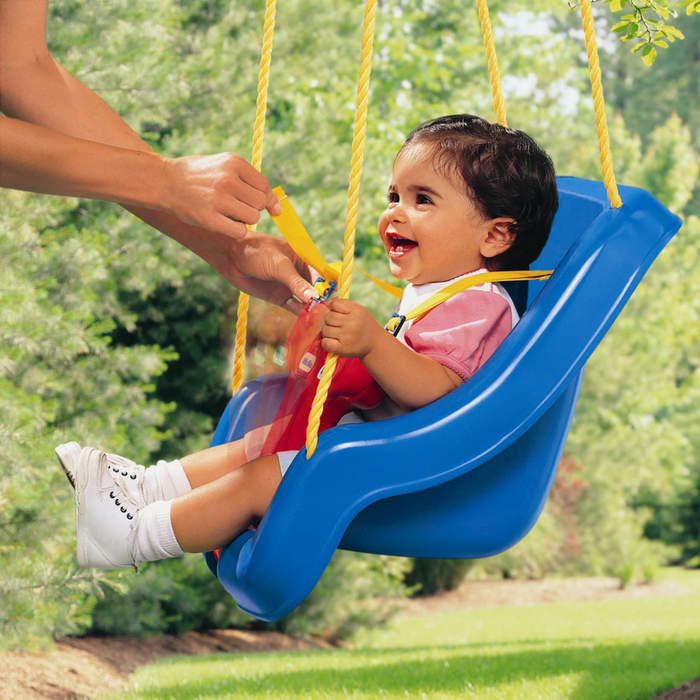 Super Spinner Swing Just $31.07! Down From $60! PLUS FREE Shipping! Check out this Super Spinner Swing which is on sale at Amazon for just $31.07 down from $$59.99 PLUS FREE shipping! Super Spinner is a safer and more comfortable alternative to tire swings that both parents and children will love! 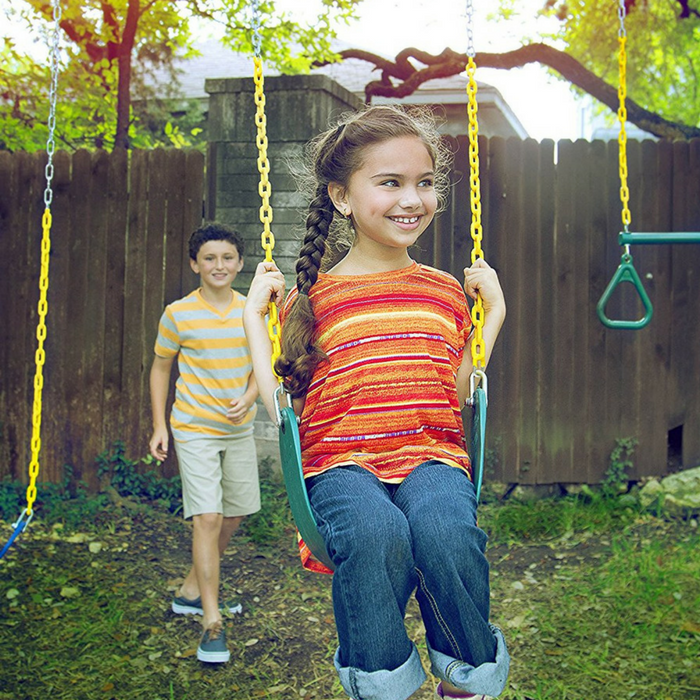 Unlike an ordinary swing, Super Spinner gives kids the ability to swing or spin, providing them with a unique and exciting outdoor play experience right in their own backyard! 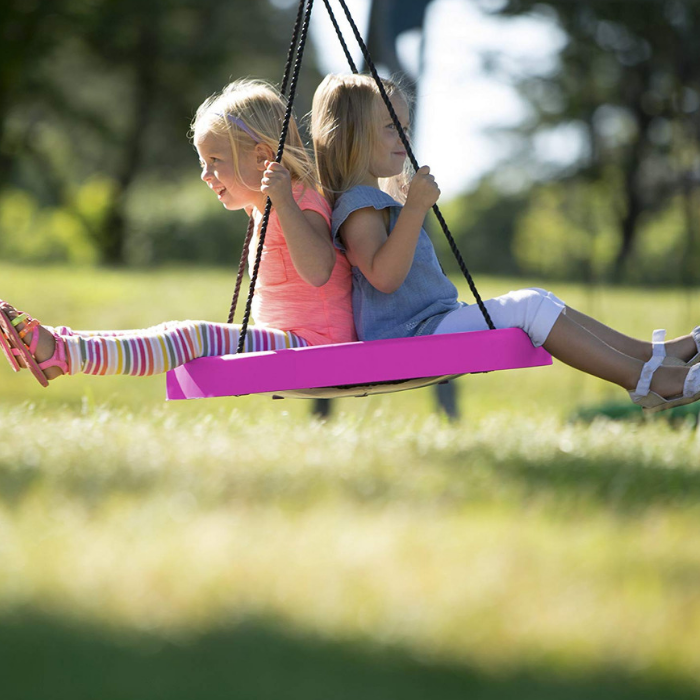 Each swing holds up to 200 pounds, so two kids could play together! It’s easy to set up, and may require extra equipment depending on where you hang it.